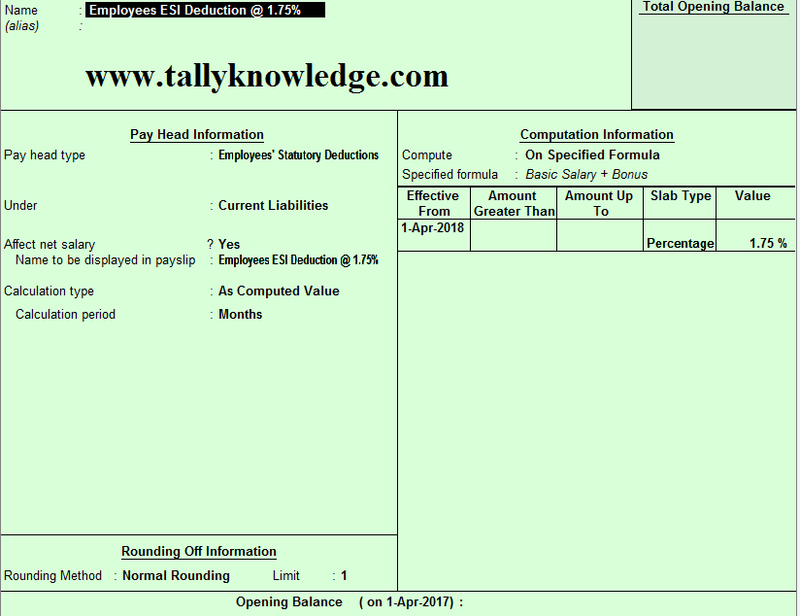 Home / Payroll / How to Create Employee Statutory Deduction pay head in Tally for Payroll? 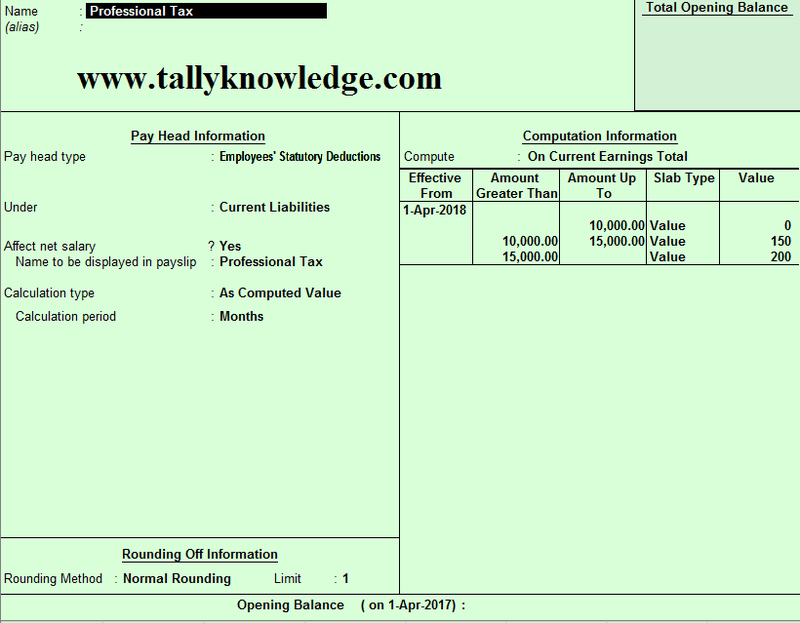 How to Create Employee Statutory Deduction pay head in Tally for Payroll? There is some statutory pay head deduction to maintain payroll compliance. It is Employees Provident Fund, Employees ESI, Professional Tax, Employees NPS Deduction, Income Tax Deduction pay head etc. By default, the Pay Head component name entered in the Name field will appear in the Pay Slip, if you want to change the default Pay Head component name then type it in Name to appear in Payslip field. In the Compute field, select On Specified Formula from the Computation On list. The Compute sub-screen appears, in the Pay Head column, select Basic Pay from the List of Pay Heads and select End of List to return to Pay Head Creation. Select Normal Rounding from the list of Rounding Methods and type 1 as the rounding Limit. That's a great pictorial representation & this blog is a great resource for beginners. I think people use online pay stub generator more compared to tally.